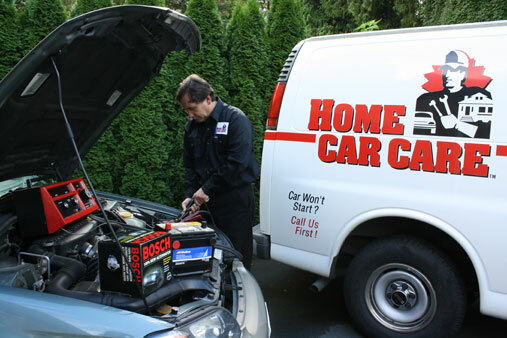 Since 1993, Home Car Care Mobile Automotive Service has provided automotive maintenance, repairs, and sales, in a mobile equipped auto service van that comes to your home. 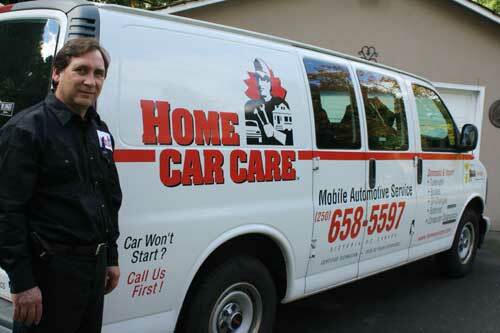 It is an alternative to auto repair - but with the convenience of not leaving your home! Car Won't Start? Call Us First!